Citrine yellow color with greenish nuances. Intense and elegant fragrances of fresh fruit, vegetable notes and some minerality. 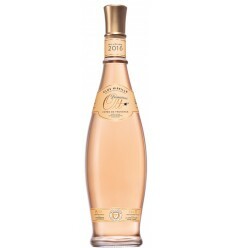 In the mouth aromas of fresh fruit, good acidity with good volume and an extended end. 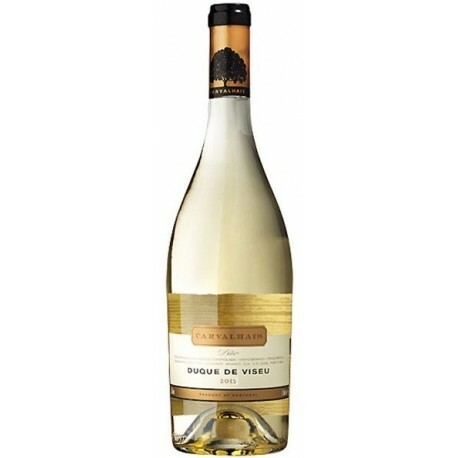 For the production of this white wine from the region of Dão, Duque de Viseu White Wine, the grapes were manually harvested followed by total destemming and soft crushing and pressing without contact with the films. The musts were clarified at low temperatures for 24 hours. 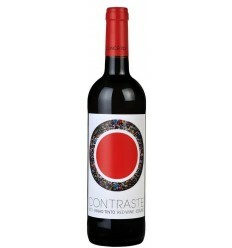 The different varieties were vinified separately in stainless steel vats at a controlled temperature of about 16 ° C for a period of approximately 20 days. After 4 months of aging in stainless steel tanks the wine was bottled. Marquês de Borba is a lush and elegant white wine from the Alentejo region. 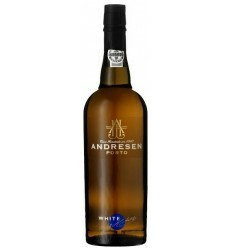 With a firm and solid structure, it presents striking aromas of citrus fruits, floral fragrances and a good acidity. 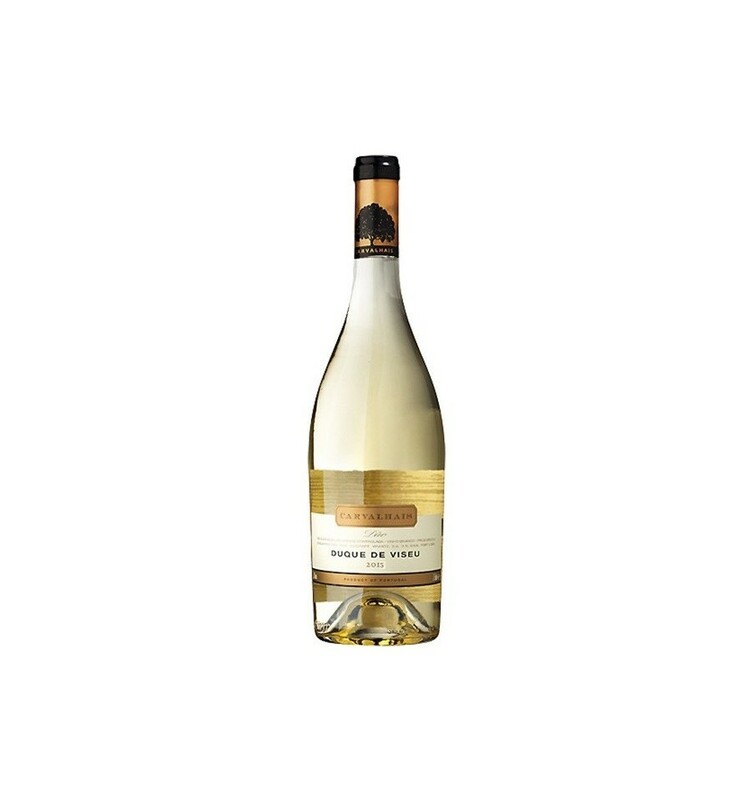 Morgado de Silgueiros Encruzado is a white wine with a mineral profile of the Dão region, full of freshness, load with intensity in its white fruit aromas and an extraordinary acidity. Passadouro is a mineral and aromatic white wine from the Douro region, with a light and very consistent structure, fully of citric fruit aromas, notes of minerality and a very well poised acidity. 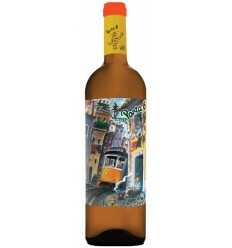 Quinta de La Rosa white wine has an expressive nose showing white and marked minerality fruit. 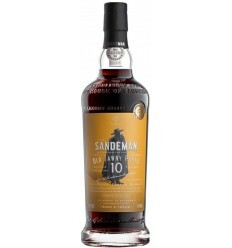 On the palate, it's rich and full of fruit, with a very lively and pleasant end.